Every person is different. 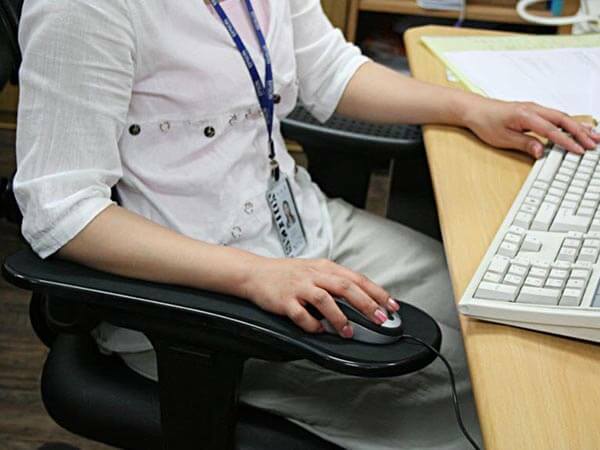 It should come as no surprise that every person needs something a little bit different when it comes to selecting the right ergonomic chair. The following is a brief summary of what the average user should like for when shopping for the perfect chair. 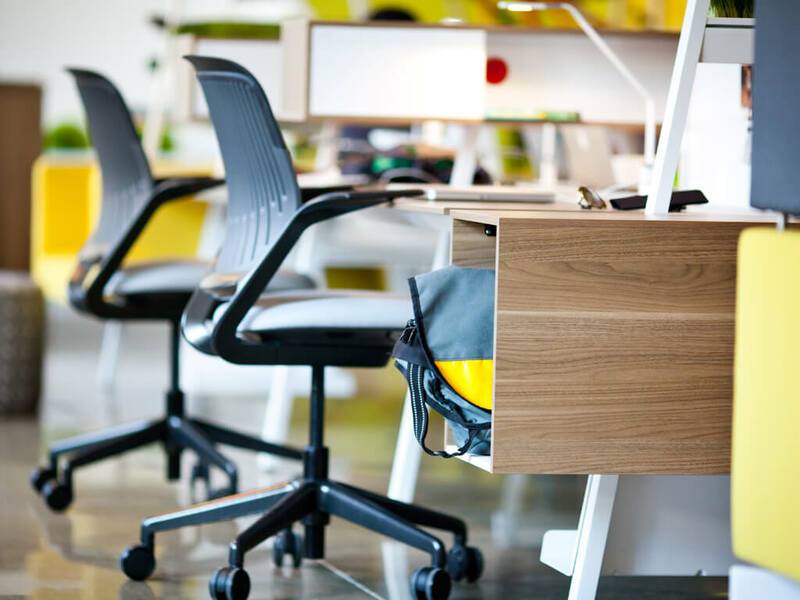 It is important to look for a bare standard when it comes to picking the right ergonomic chair. Remember, like any other product, the more you add to a chair the more expensive it is going to be in general. 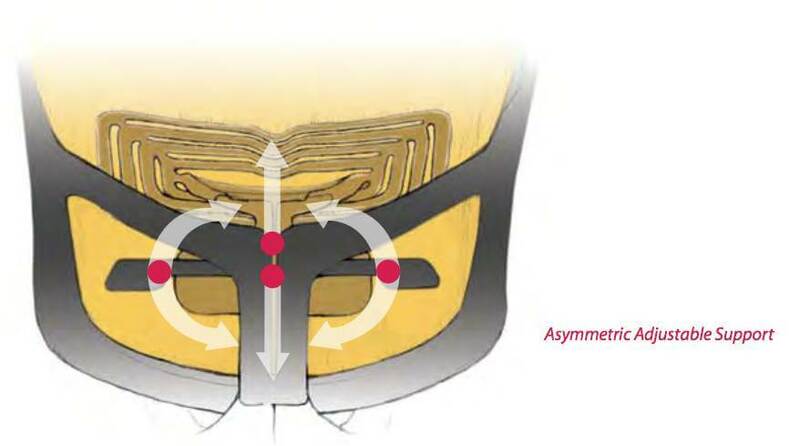 However, skimping on cost is going to lead to long term pain and discomfort. First, every chair should have the correct amount of lumbar support. This means it should have, at the least, one axis of adjustable support. Second, the chair should also have armrests that not only contain adequate padding, but that also allow movement. Finally, every chair should at least have a seat that is adjustable. This means the seat depth range is at least 2”, while the height adjustment is at least 5” overall. The above is simply the minimum you should be looking for when picking a chair. The best chairs have a wider range of options. First, the lumbar support will include a wider range of movement, including horizontal movement and a greater movement range. The armrests will also possess a wider range of movement, including 360 degree rotation. 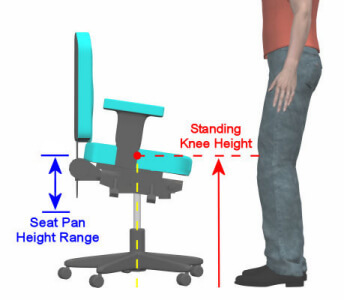 Extended seat adjustment is also an option with higher quality chairs, as well as a forward tilting seat. In some cases, you may need additional levels of support and comfort not available on normal models. 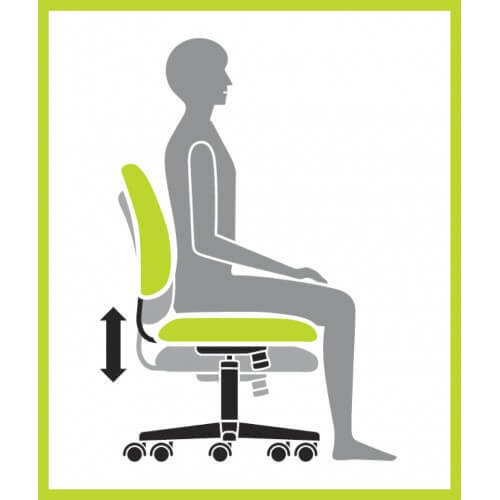 Special options include lower base heights that make it easier to enter and exit the chair. They also provide the option of increased sturdiness to bear larger weight loads. They also occasionally will come with table stools for other tasks, as well as simplified chairs for conferencing purposes.